The taxi driver killed in the “harrowing” six-vehicle collision in Birmingham at the weekend was on his last job of the night. 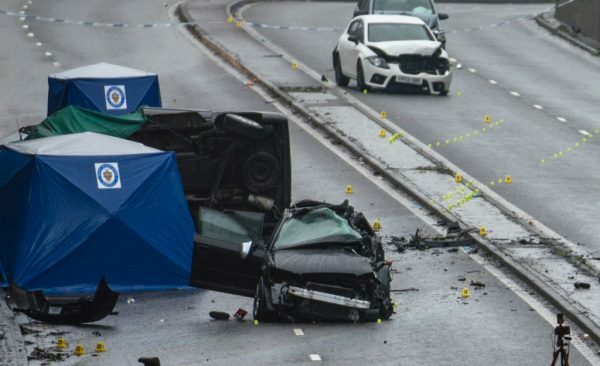 Police are trying to piece together what happened in the 1:10 a.m. crash that threw four occupants from one vehicle onto the carriageway near the city centre, in an area with a 40 miles per hour speed limit. Imtiaz Mohammed was among the six people killed in the accident on Sunday, driving his taxi with two passengers, who also died in the collision in the city in central England. His brother told the BBC he had just phoned his wife to say he was on the way home. When police knocked on his door at 5:00 a.m. Mohammed’s father Ihktiar said his “heart sank” and he “knew there was something wrong,” the BBC reported. Six people were killed in the collision which primarily involved three vehicles, including the taxi that was found on its side at the crash scene. Three other cars were then caught in the aftermath, crashing as they tried to avoid the accident. One of those first three cars had suffered extensive damage, according to the West Midlands Ambulance service, but the occupants survived. “In the first car there were a man and a woman. 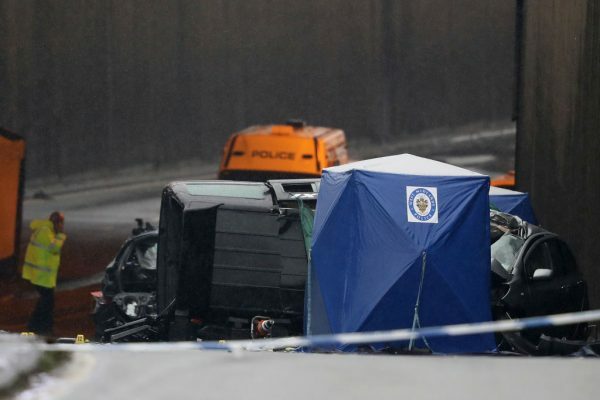 The vehicle had suffered very extensive damage but astonishingly, despite the damage, the pair had managed to get out and had suffered relatively minor injuries,” a West Midlands Ambulance service spokesman said. The four occupants of the other car had all been “ejected” from the car. “Tragically, three of them were confirmed dead at the scene,” the spokesperson added. The fourth was taken to Queen Elizabeth Hospital Birmingham and was said to be in a critical condition on arrival. Police are asking people to send any pictures of the scene directly them, and not post to social media. “The disappointing thing for all of those who attended was the lack of humanity shown by the few that turned up and chose to film/disrupt rather than help the emergency services,” tweeted Inspector Stuart Bill. Good debrief with the teams tonight along with some real support moving forwards from @WMPolice. The disappointing thing for all of those who attended was the lack of humanity shown by the few that turned up and chose to film / disrupt rather than help the emergency services. But police also tweeted a photograph of some biscuits and a kind note left by someone for them at the site of the accident. Police have yet to provide details on any possible cause of the crash. 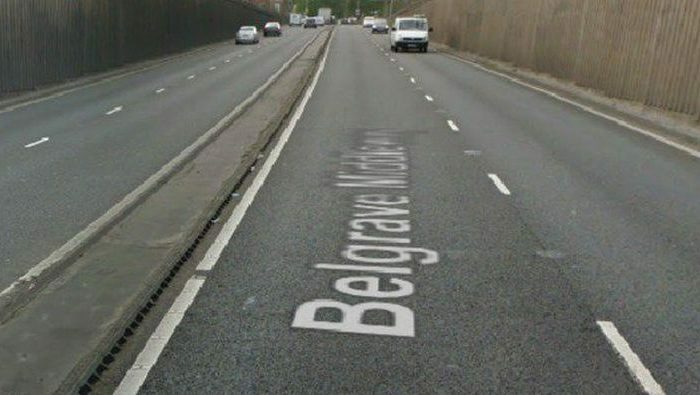 The road has two lanes either side as well as a 40mph speed limit, but is known locally as a speeding hot-spot. One resident who lives opposite told the BBC: “This road is really dangerous. Young kids like to challenge themselves and go really fast. Please consider sharing this story with your friends on social media.